Your Sales Executives assistance and care was outstanding. He impressed us so much. Thanks again. 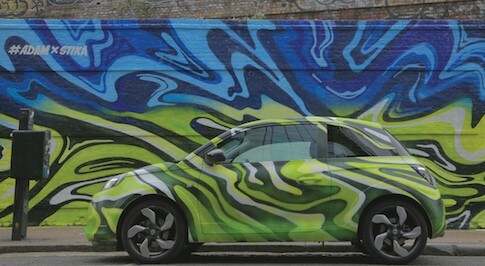 In the market for a new Vauxhall Adam? Browse our extensive range of Vauxhall Adam cars for sale and find our latest deals at your local Bristol Street Motors dealership. 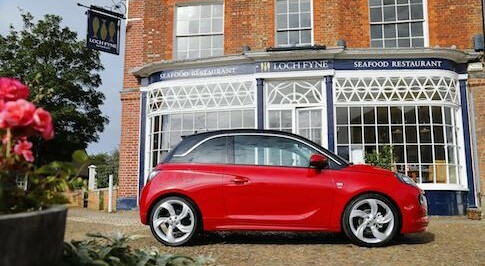 One of Vauxhall�s newest cars, The Vauxhall Adam is a super-mini ideally suited to city and town driving but is also comfortable and refined for motorway driving too. The Adam is a stylish and practical super-mini with a range of powerful and economical engines to choose from, including a sweet 1.0 turbo-petrol engine and a hot hatch like 1.4 turbo-petrol engine, if you have the need for speed. 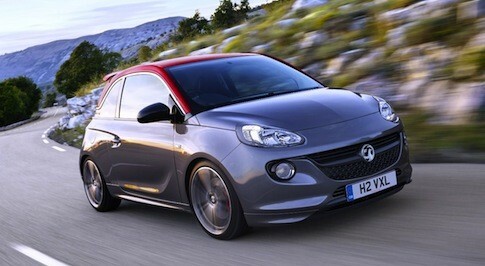 Above all else though, the Adam is a fantastic family car with a spacious 170-litre boot and lots of rear leg room. Visit your local Bristol Street Motors Vauxhall dealership to learn more about the Vauxhall Adam and see if it�s the ideal car for you.